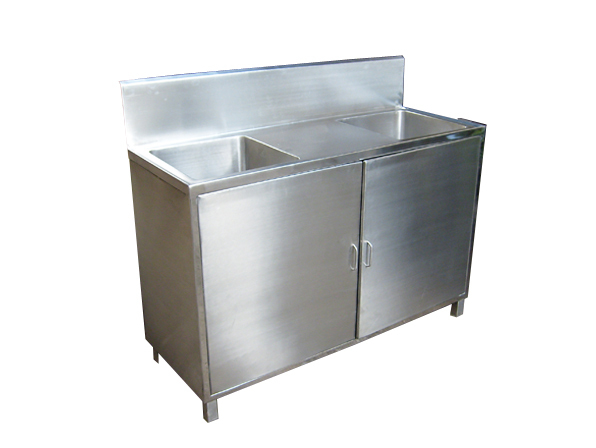 SANITT is the leading manufacturer, exporter and supplier of SINK UNITS which are mainly used in pharmaceuticals, food and chemical Industries. Also In Hotels, commercial Kitchens, etc. 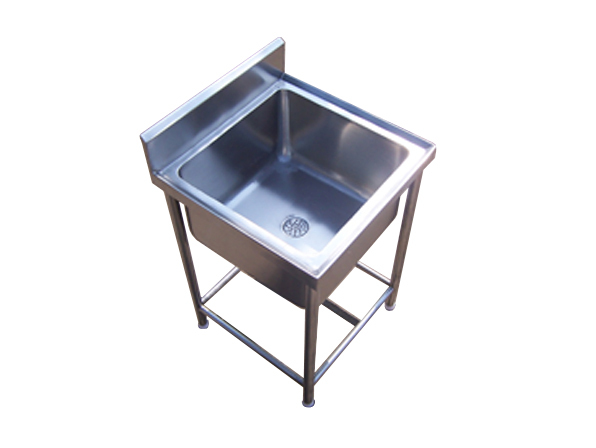 These Sink Unit tables have in-built sinks and occupy minimum space. Also, this Sink Unit Table gives durability, compact design, and smooth finishing. 2. Available in various designs and sizes. Also designs are available as per requirement.